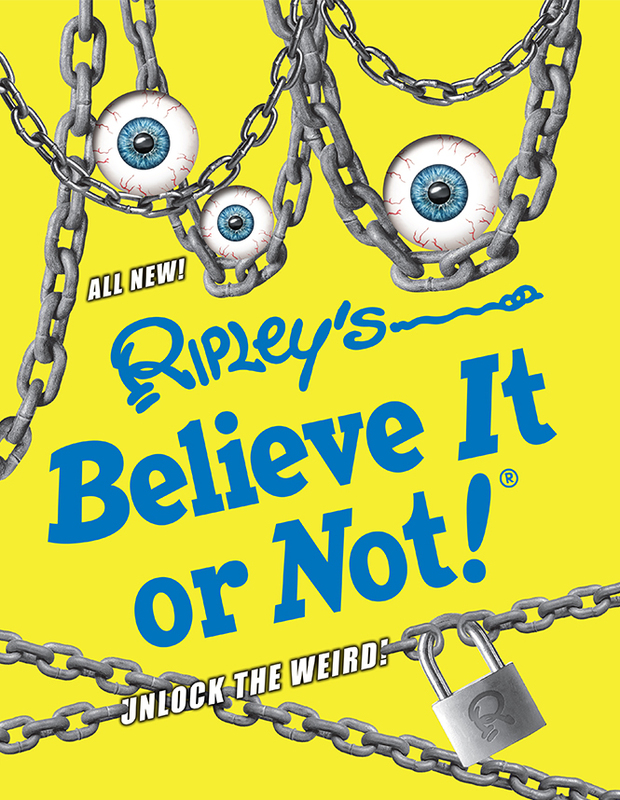 Unlock the Weird is the latest addition to Ripley’s Believe It or Not! 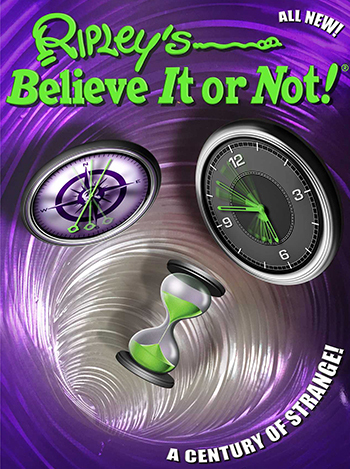 bestselling annual series. 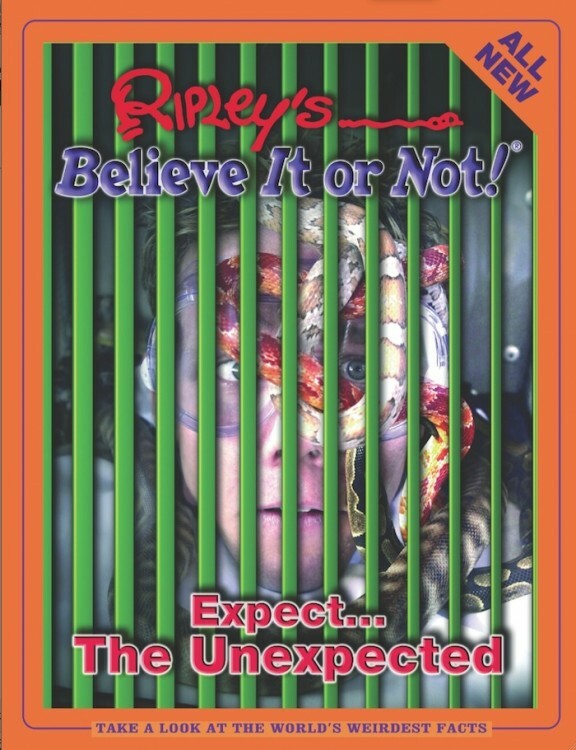 All true, 100% ALL NEW, Ripley’s Believe It or Not!® Unlock the Weird! 2017 will amaze and astound readers from the first to the last page. 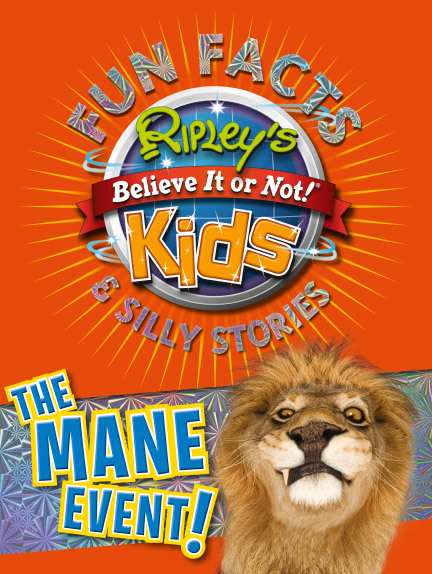 Hair-raising photographs, incredible stories, and the mind-blowing facts Ripley’s is famous for promise hours of entertainment for every Ripley fan! With thousands of stories—including submissions from readers around the world—you’ll discover something new each time you read it! 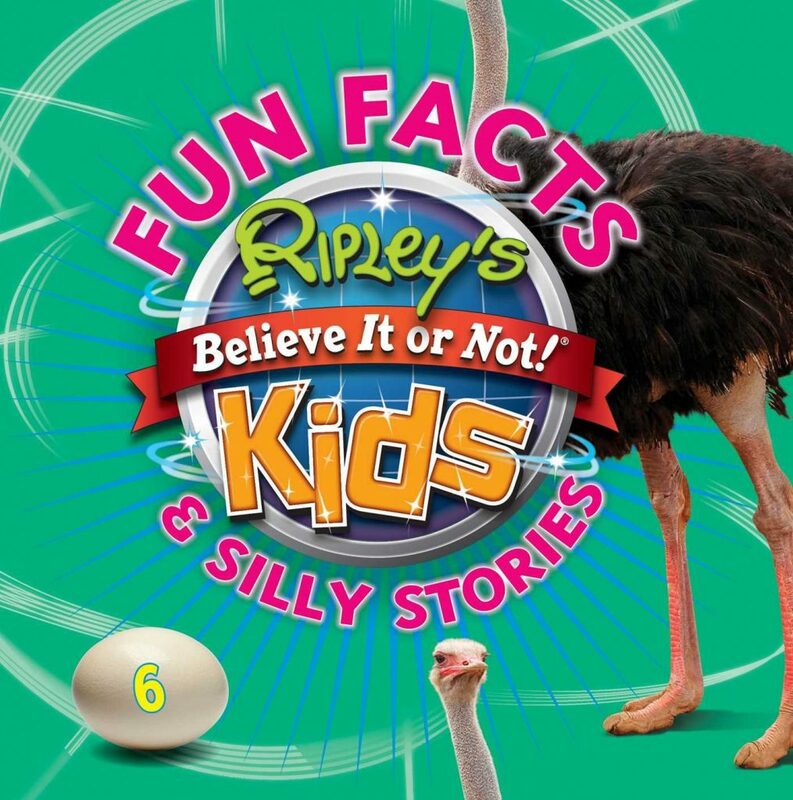 In addition, we operate more than 80 attractions in 10 countries around the world. 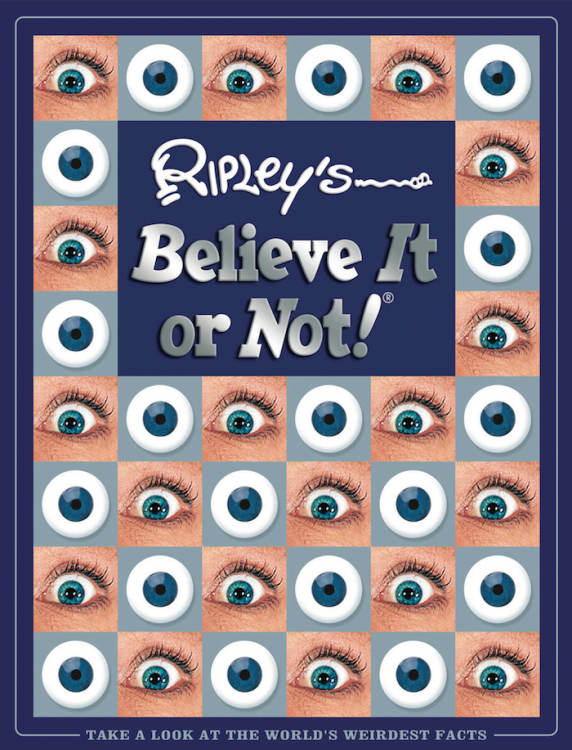 Sign up for our Newsletter for news and deals on Ripley's books!